Home » Blog Articles » CMHF News » We’re Blown Away By Your Support! We’re Blown Away By Your Support! 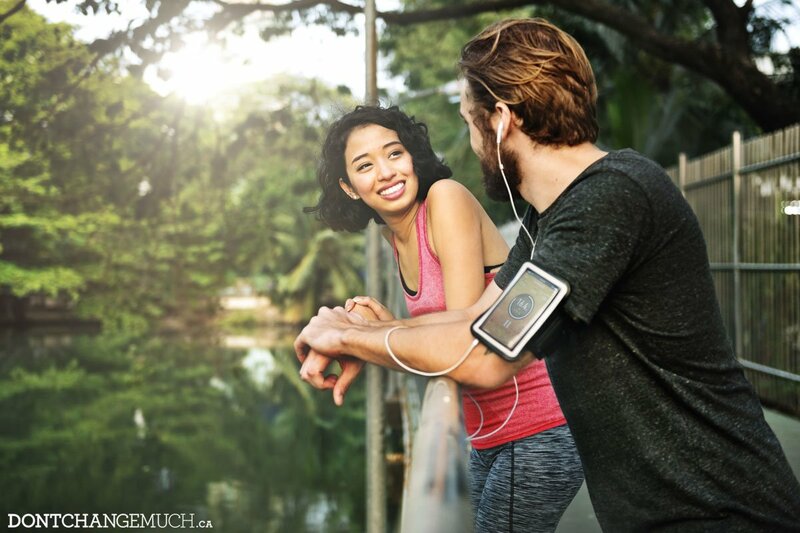 We would like to thank each and everyone one of you for your outpour of support during Canadian Men’s Health Week, along with the likes of Prime Minister Justin Trudeau, MP Rona Ambrose, and superstar Michael Bublé. It’s clear that Canadian men and their families are serious about living healthier! If you haven’t yet, be sure to “like” us on Facebook. Next week, five lucky winners will be selected among our Facebook fans to receive $100 Rexall gift cards. This is your chance to stock up on all your healthy man products for summer. Best of luck! 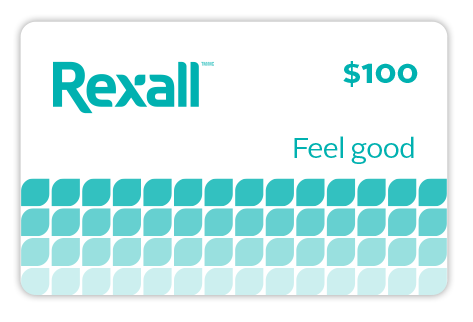 Canadian Men’s Health Foundation would also like to thank our partner Rexall, Canada’s complete healthy daily living destination for providing this donation of gift cards. 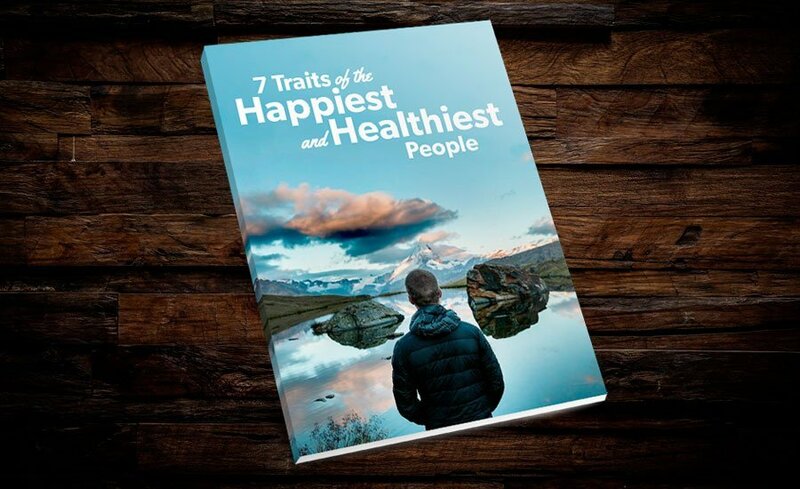 *Please email our team at info@menshealthfoundation.ca by July 15, 2016 to claim your prize. *This Giveaway has officially ended.